Fall is here and also wedding season, Bamboo Bakery would like you to come and try 8 different flavor of Fall Season and also Wedding Season for your Wedding Cake, Birthday Cake flavor. 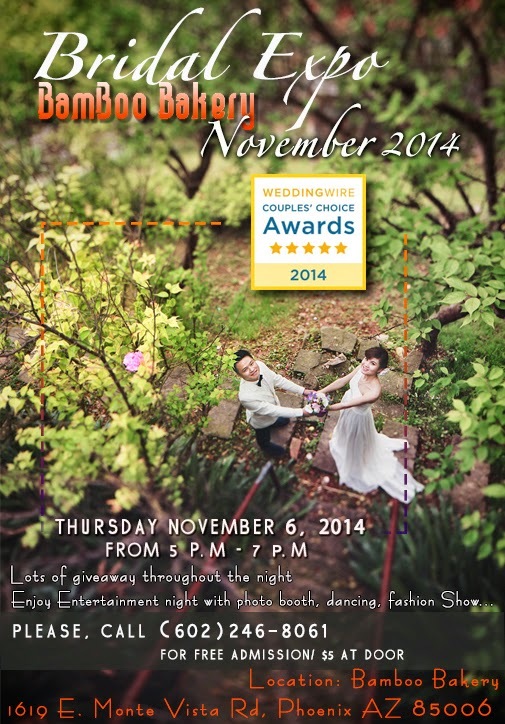 Please Call 602-246-8061 NOW or before Nov 4th for FREE Admissions or $5 at door. Weather is so nice and wedding season are here. It's time for you to ready for your big day! 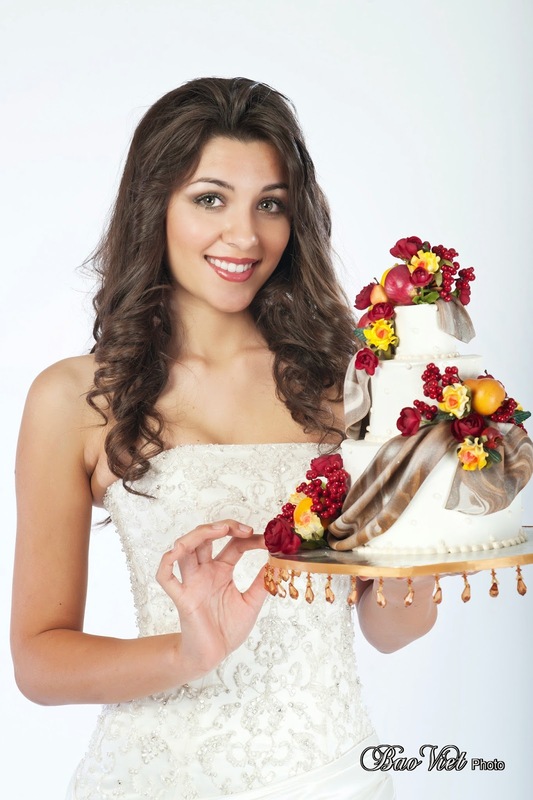 If you have wedding in 2015, 2016 it is not too early for you to get start; If your wedding is this year, it is not too late for you to finish your list of planning! Please share to your friends and Family! 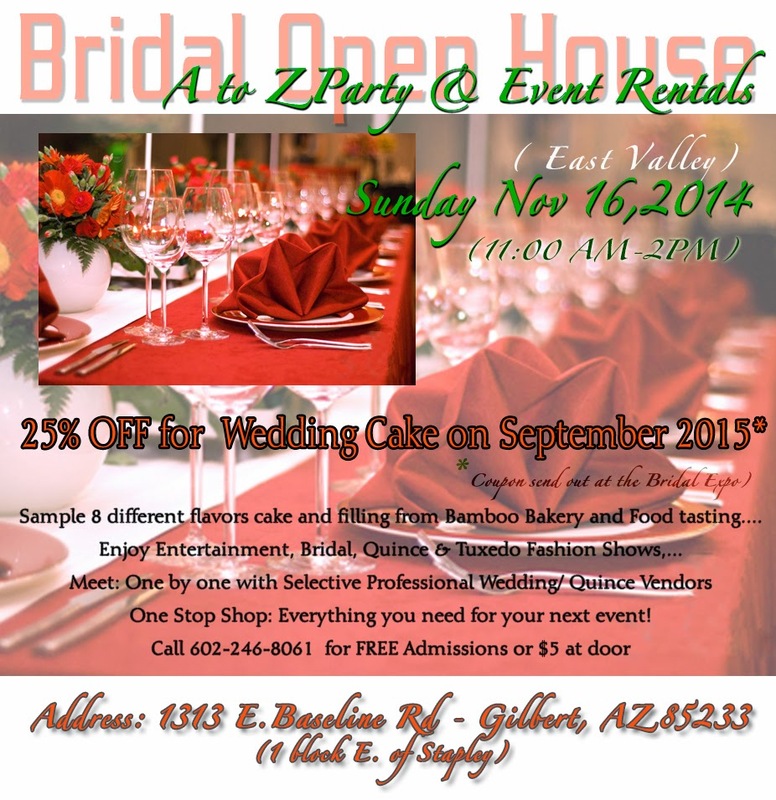 With the largest Show room in Arizona, you will check out over 100 display Wedding Cakes, Birthday Cake, Custom Cake for you to see. Have a great week and see you there!